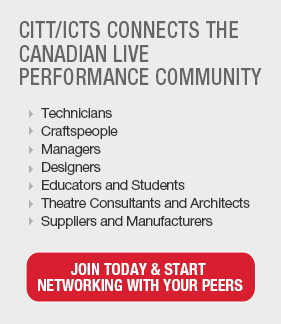 Come back soon or sign up as a CITT/ICTS member to stay informed. 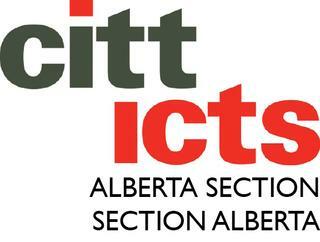 Additional information about upcoming events is available on the Alberta Section website. Theatre Alberta is a Provincial Arts Service Organization (PASO) committed to encouraging the growth of theatre in Alberta. 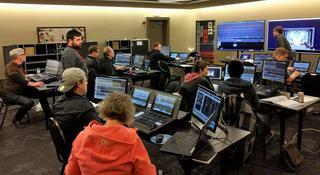 We offer a wide range of programs and services to drama students, professional theatre artists, educators, and enthusiasts, as well as to schools, post-secondary institutions, and community and professional theatres.